We were lucky enough to have some snow fall in downtown Vancouver a few weeks ago. 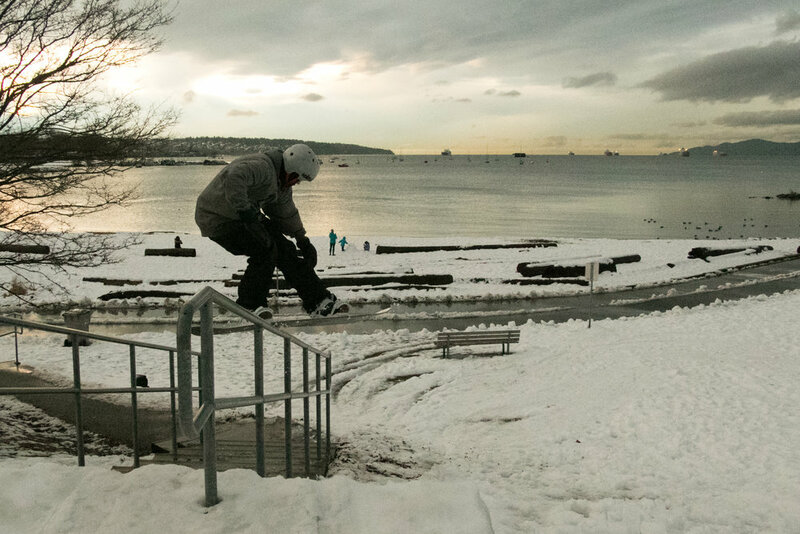 Rob Morrison and I wasted no time to setup a rail in English Bay that we have been eyeing for a while. Who said beach days are just for the summer? With more snow scheduled for the weekend, we may get a few more days in the city. This past weekend was a wild one. 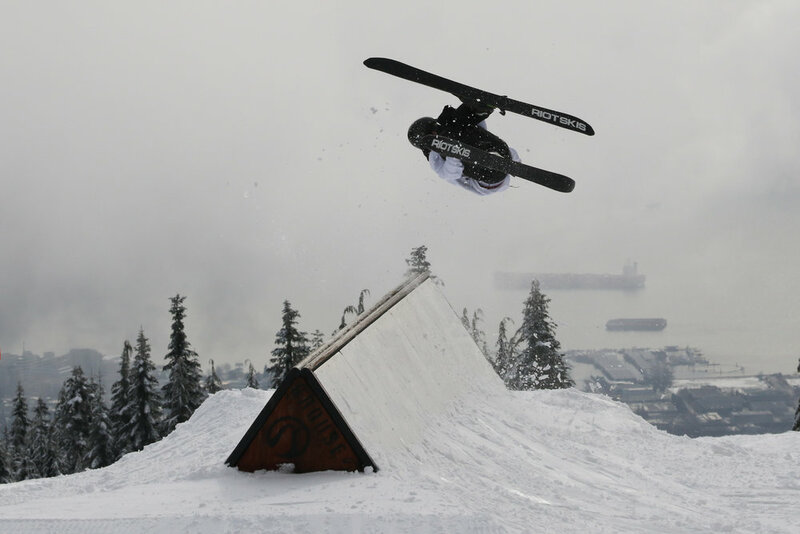 With Grouse having their annual 24 Hours of Winter event, and the lifts running through the night, we had a chance to throw a Jam Over the City on Saturday afternoon, in corroboration with Pacific Boarder. 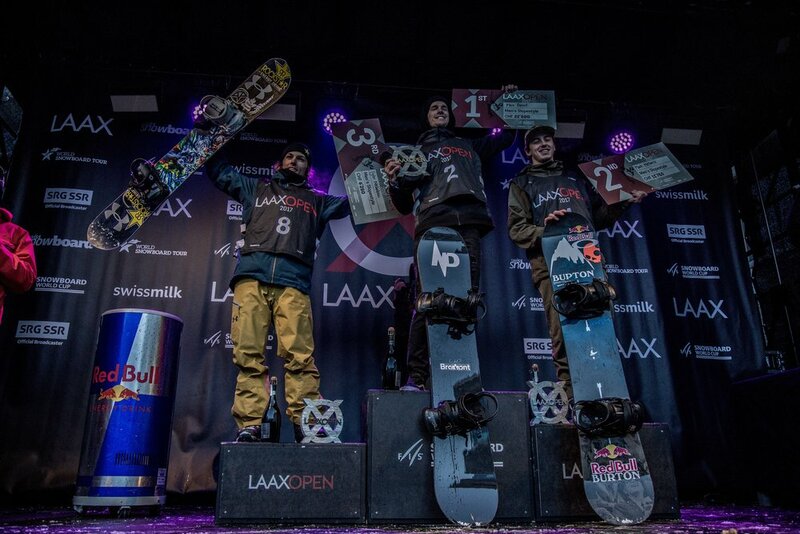 With stacks of prizing from Spy Optics, Ride Snowboards, Vans, and SAXX Underwear, not only did no one go home empty handed, most kids went home with full new kits. We also had stealth health snacks from Vega, to keep everyone hiking the park fuelled with plenty of energy. 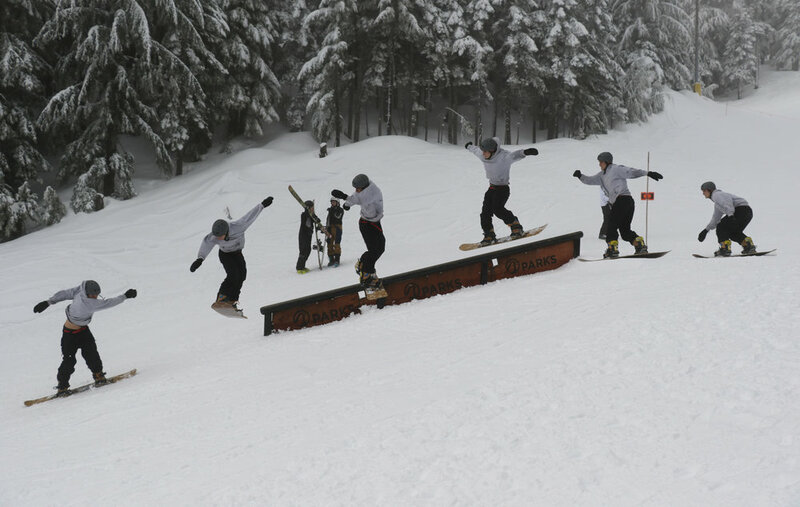 Riders and skiers of all ages and skill levels rolled through, some landing their first 3 our of a rail, or first down rail, while the more seasoned crew put on a show on the burly DFDF. 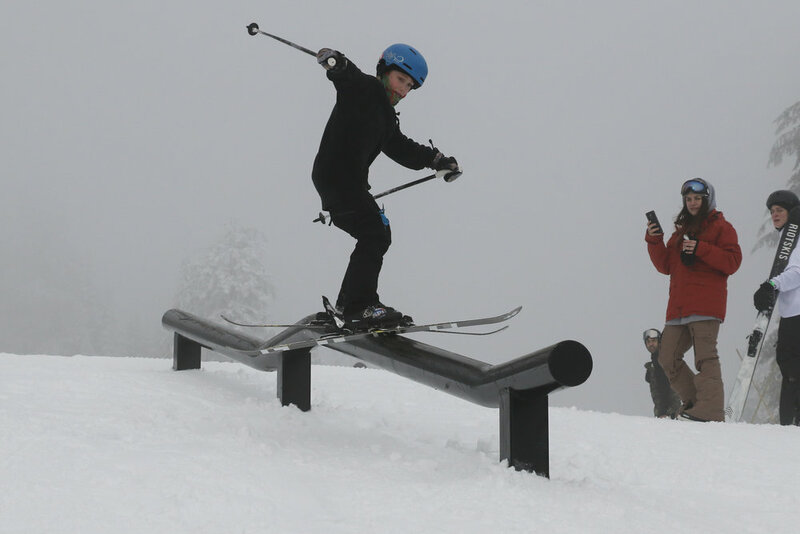 Huge shout out to the entire Grouse Parks crew, digital and physical for making this such a fun event, and of course, much love to everyone who came out and had a great time. 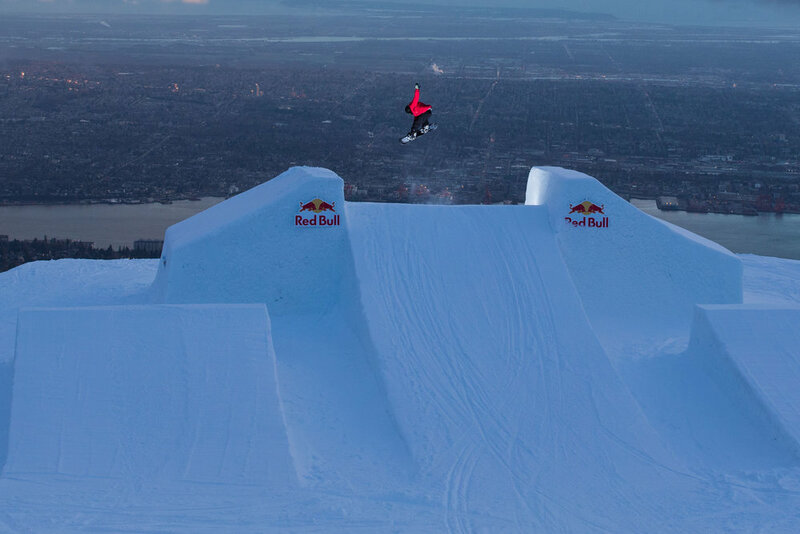 Stay tuned for our next park jam, details will be available real soon. In the meantime, check out some of the shots from the only and only Edwin Poulston below.